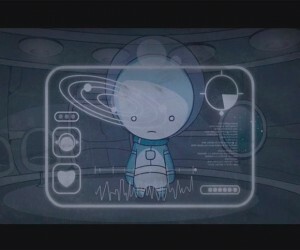 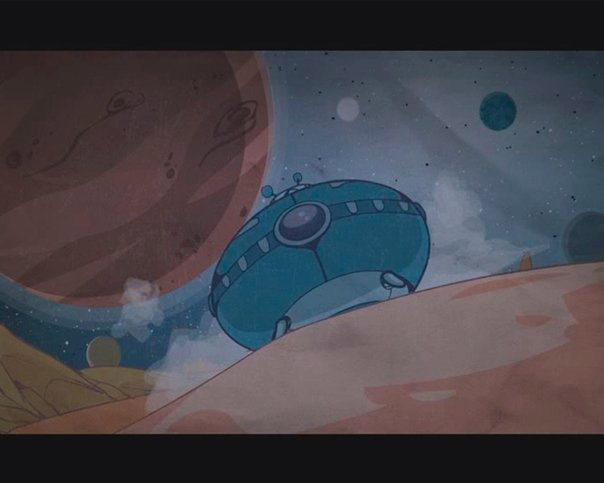 Space Alone is a short animated film created by Ilias Sounas. 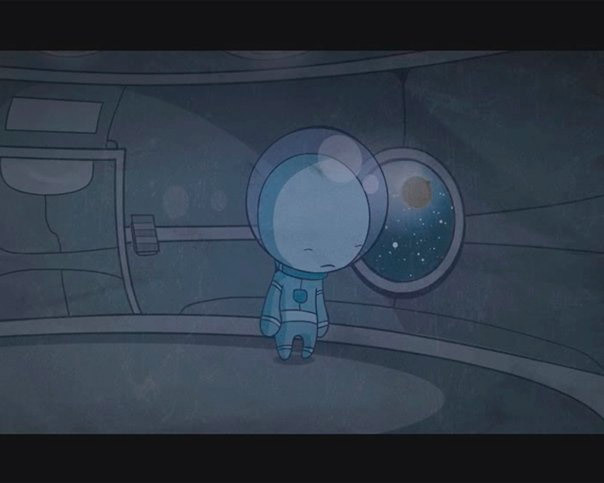 This simply told story tells the tale of a lonely space traveler who is running out of time looking for other life among the cosmos. You can read an interview with Sounas about the making of the short film here.